Comic book cover commissioned by Advent Comics for their 10th Anniversary Project depicting Trinity, the god-like figure of the Advent Universe. Created with Photoshop, 2018. Copyright © 2018 Advent Comics - All Rights Reserved. Book cover commissioned by Amphibian Press for Treason & Tears, the second book in the Awakened series. Created with Photoshop, 2018. Copyright © 2018 Amphibian Press - All Rights Reserved. 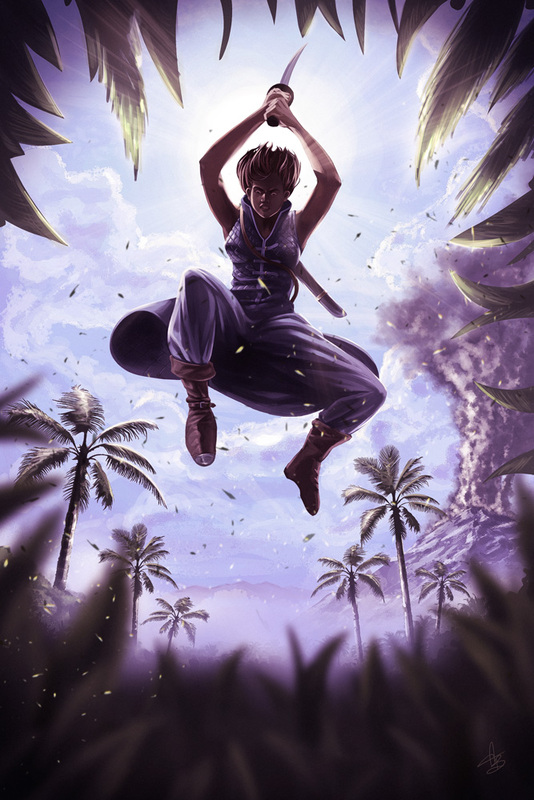 Book cover commissioned by Amphibian Press for Dagger’s Dance, the first book in the Awakened series. Created with Photoshop, 2018. 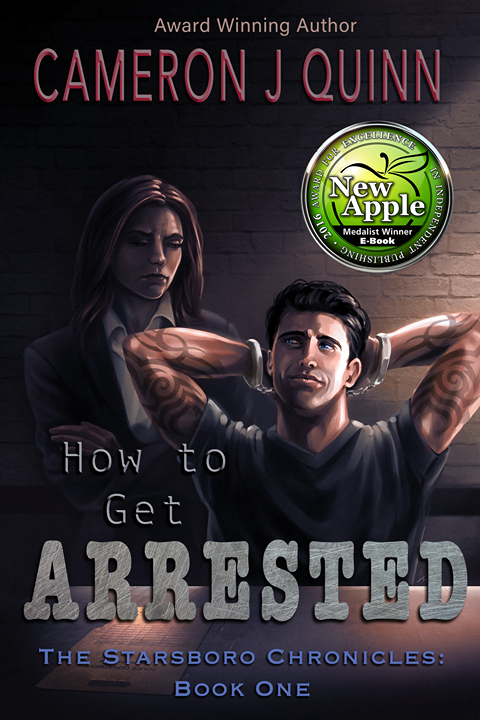 Book cover commissioned by Amphibian Press for How to Get Arrested, the first book in the Starsboro Chronicles series. Created with Photoshop, 2019. Copyright © 2019 Amphibian Press - All Rights Reserved.